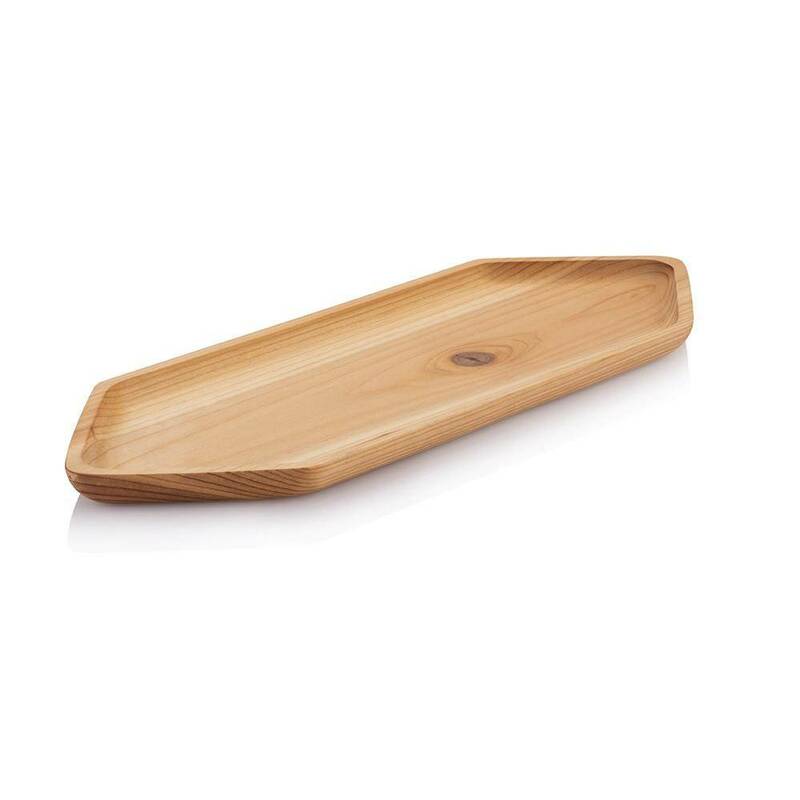 Our cedar wood serving trays are truly unique. 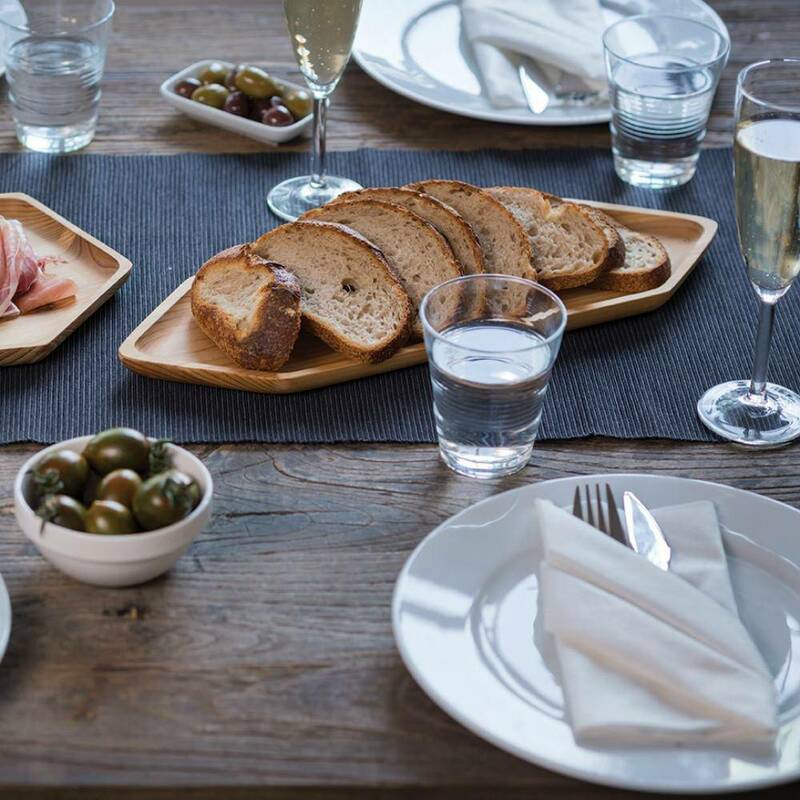 These one-of-a-kind trays are made from hand-selected cedar wood planks reclaimed from 70-year old Chinese houses, now upcycled for your home. 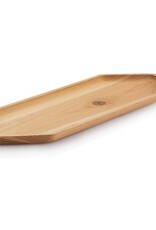 Our long serving tray measures 5 1/2" x 16". This is a longer variation of our six-sided hexagon design inspired by the honeycomb, in reference to our support of of Honey Bee research to protect the bees. This size fills a lot of purposes. 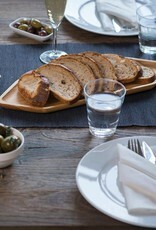 Can be used as a handsome coffee or tea service tray or for the appetizer spread of your creation. 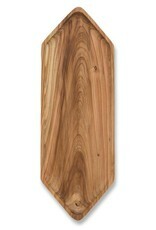 Cedar wood is extraordinarily lightweight making it a snap to maneuver around the kitchen and table. 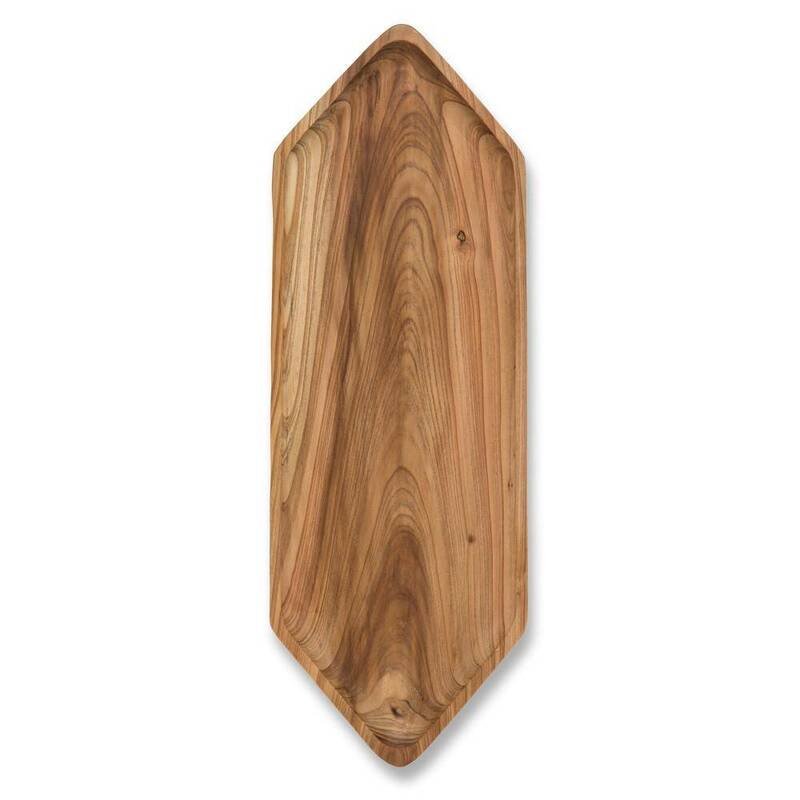 The uniqueness of each board is derived from the wood color, grain, lines and knots. On one of our many trips to our workshop in China, we stopped in a small town and discovered what looked to be an interesting salvage yard that stocked timber and other used building materials. We asked about the cedar wood and learned a few things. Before western building materials were introduced in China in the mid-century, people used the local wood, naturally. Chinese Cedar wood was a common material for the building of homes and other wooden structures. The wood has been salvaged, and used most often by local people for small projects. We tested the material and learned that it was free of chemicals. This makes sense considering the Cedar wood is naturally resistant to staining, bugs and mold.